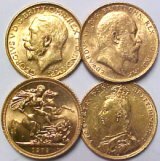 Buy gold coins, bars and gold Krugerrands from your gold dealer MJPM.com. If you are looking to buy or sell gold coins or Bars on the Internet, your concern should be choosing a company with an excellent history of integrity and reliability. MJPM makes your transaction easy with our personal service and dealing only with the most popular products. 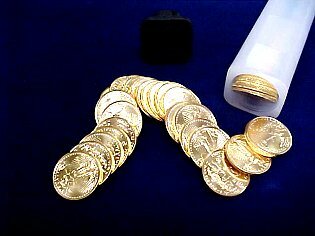 We buy and sell American Gold Eagle, Canadian Maple Leaf, Gold Bars, Krugerrands, and U.S. Gold coins at competitive prices. Call with any deal, MJPM is your trusted and secure source for gold coins since 1984. Certified NGC PR-70 1/2 oz. 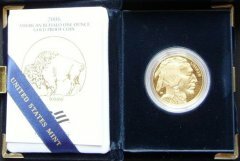 U.S. $20 Saint Gaudens Gold Coin non-cert. $20 U.S. Liberty Gold Coin non-cert. MJPM is your gold coin and precious metals dealer for buying and selling legal tender American gold eagles, Canadian gold maple leaf, Krugerrand and other popular gold coins and bars at extremely competitive prices. Selling? Check out our **BUY GOLD** PRICES. We are in constant need of fractional American Eagle gold coins to meet our customer demand. Call MJPM to sell gold coins and bars at fair and nationally competitive market gold prices. THE BEST BUY FOR FRACTIONAL LEGAL TENDER GOLD COINS The American Eagle Gold Coin Call MJPM to discuss the advantages of buying fractional gold American Eagle legal tender gold coins and discover why they really are the best deal. 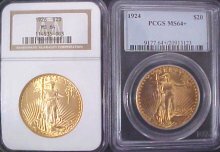 These are a terrific way to buy and own gold coins to fit your budget. The American Eagle Coin program was introduced in 1986 paving an affordable avenue for any one who wanted to own gold. The fractional coins were a huge hit and sales skyrocketed. The rest is history. Be sure to have some Treasury rolls of the 1/10 oz., 1/4 oz., and 1/2 oz. 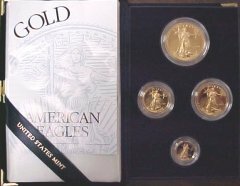 fractional American Eagle gold coins in your holdings! MJPM...YOUR EXTREMELY COMPETITIVE ESTATE JEWELRY BUYER! 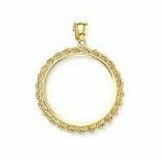 Do you have Antique, Vintage or Estate Jewelry you no longer wear? We are your local fair market Jewelry and Diamond Buyer and Dealer at nationally competitive prices. We have been Scrap Gold Buyers of 10kt, 14k, 18kt, 22k, and 24kt gold, offering up to the minute live market prices since 1985. 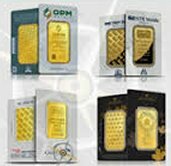 MJPM...your trusted bullion Gold and Silver company for Buying and Selling the World's most popularly traded products at extremely competitive prices since 1984. MJPM.COM ( a subsidiary of MJPM Inc.) is owned and operated by Michael Chambers, who has lived and worked in Corvallis, Oregon for the past 28 years. Corvallis is home to Oregon State University and Michael's alma mater (B.S. 1977). "Since 1985, we have been taking care of our customers in the Pacific Northwest including Corvallis, Albany, Portland, Lebanon, Salem, Eugene, Bend, Redmond, McMinnville, Roseburg, Medford, Newport, Tillamook, Kaiser, Lincoln City and throughout North America with personal service, the best prices and products!" Daily Specials are offered for your benefit. You always get the best deals here at MJPM.COM. No Sales Tax on ANY purchases from MJPM.COM. We are based in Oregon where there is no sales tax and don't have any offices in any other states that have sales tax. Your confidentiality is guaranteed. Your privacy is respected and your buying information is never shared with other companies or persons.